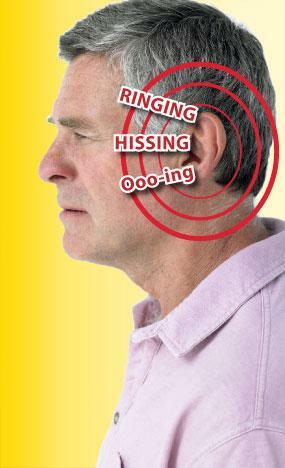 Tinnitus can be caused by a number of different factors. In general, it is brought on by age-related hearing loss, however, it can also be caused by an infection in the ear or a build-up of too much earwax, two conditions that can be treated quickly and effectively by your doctor to improve the symptoms and provide relief. In some cases, tinnitus can also be a main symptom of Meniere’s Disease, which tends to show symptoms such as hearing loss and dizzy, spinning sensations that come with a loss of balance. 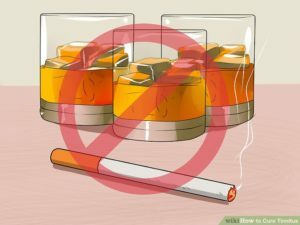 Some research has shown that tinnitus can be caused or worsened by certain lifestyle habits and choices. For example, smoking or drinking too much alcohol can cause infections in the ear, which can then lead to tinnitus. 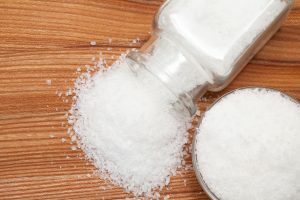 Dietary habits can also have an effect; eating foods that have a high salt or sugar content can heighten blood pressure, which has been shown to have a direct link with tinnitus. 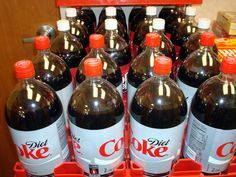 In addition, certain prescription drugs can also directly affect tinnitus. 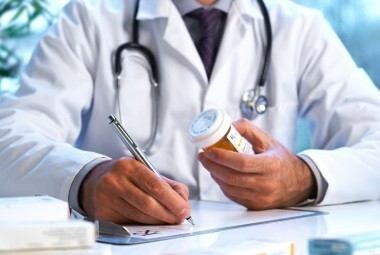 If you are suffering from ringing in your ears and are currently on prescription drugs, speak to your doctor about it as soon as possible. 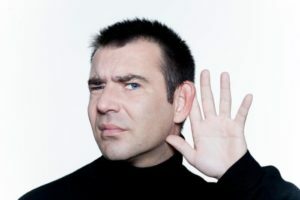 Unless the tinnitus is caused by an underlying condition such as earwax build-up, hearing loss, a middle ear infection or a perforated eardrum, then it can be very difficult to treat since there is not yet any known cure. However, medical professionals will focus on helping those suffering with tinnitus to better manage their condition. A number of holistic treatments, including acupuncture, have also been shown as effective when it comes to reducing the symptoms. 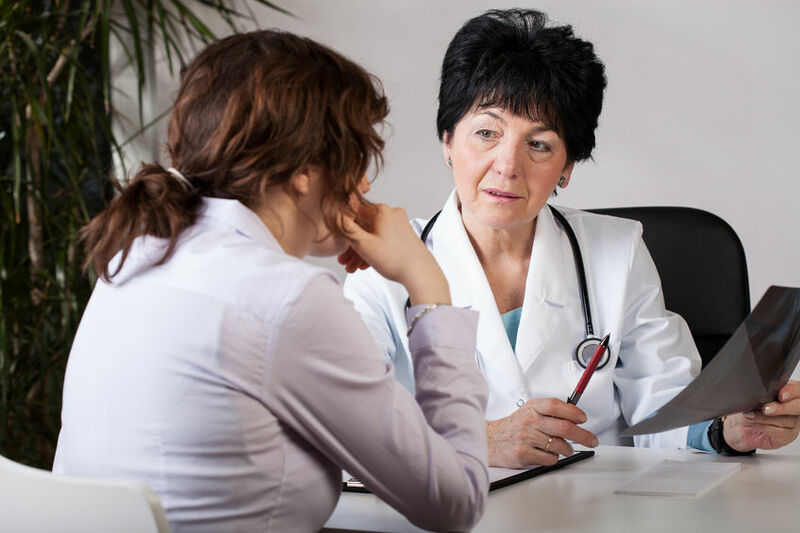 Counseling or therapy may also be sought to help patients discover better coping methods and better manage the side effects of this condition such as insomnia or depression. 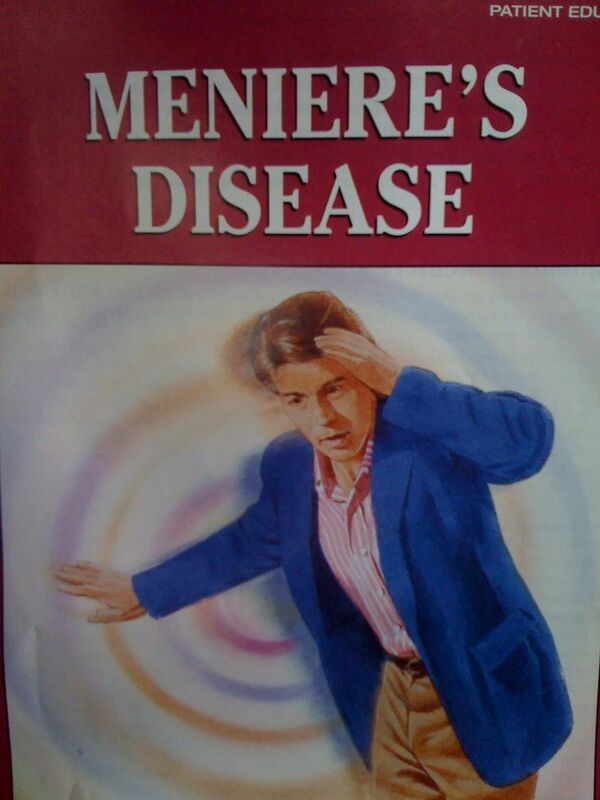 Do you need help managing your tinnitus? Contact our NYC tinnitus clinic today to schedule an appointment. Tinnitus is a condition that is mainly characterized by hearing ringing, buzzing, humming or hissing sounds in the ear that are not coming from the external environment. Although there is not usually a quick fix for tinnitus, unless it is caused by an easily treatable condition such as a middle ear infection or build-up of earwax, it will usually improve gradually over time. 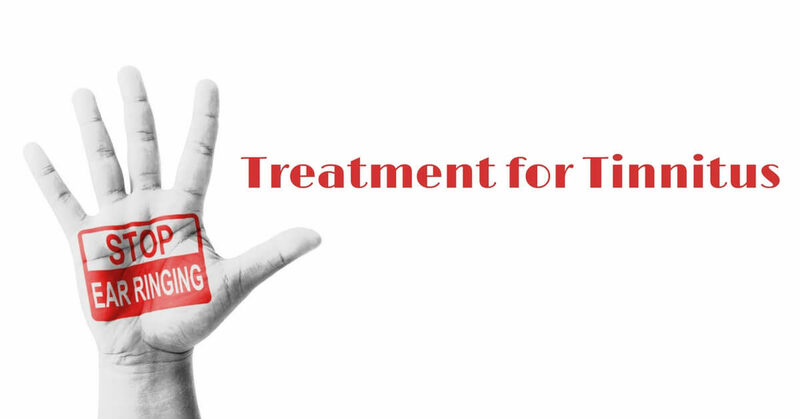 There are a number of treatments for tinnitus available which can help you cope with this condition and better manage the symptoms. 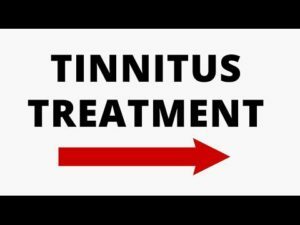 Firstly, if you are suffering with tinnitus, the best thing to do is speak to your doctor and have them examine your ears to determine whether the condition has been caused by an easily treatable condition. In many cases, tinnitus is a symptom of minor ear issues, such as a perforated ear drum, an infection in the middle ear, or simply a build-up of too much ear wax. 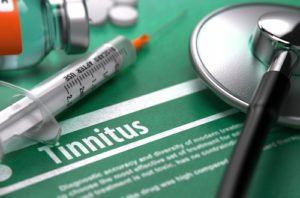 If your tinnitus is caused by any one of these conditions, they will usually be easy for your doctor to treat quickly with the appropriate methods, such as a course of antibiotics or earwax draining. 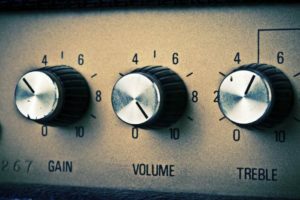 If you have tinnitus which is mainly caused by age-related hearing loss or otherwise, then dealing with the hearing loss should be the first step to solving the problem. 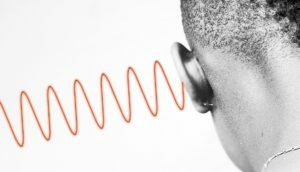 Correcting even minor hearing loss issues can often mean that the parts of your brain which are involved in hearing will no longer need to work as hard when it comes to interpreting sounds; therefore, your brain will not pay as much attention to the tinnitus. The best course of action is to see a hearing specialist who will be able to recommend a suitable course of treatment, such as having a hearing aid fitted or in some cases, surgery. As a continuous condition, tinnitus can often be very disruptive to the life of the patient. 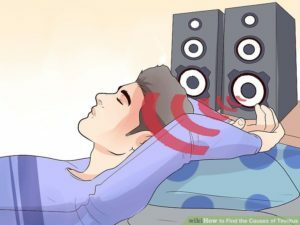 Many patients with tinnitus report a lack of focus and concentration due to the sounds that they hear, along with trouble sleeping and in some cases, mental health issues such as depression. 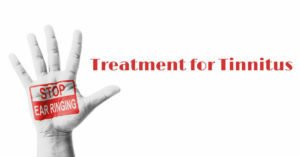 Tinnitus counseling can be very useful by helping you to work together with your therapist to understand the condition and find healthy ways of managing and coping with it each day. 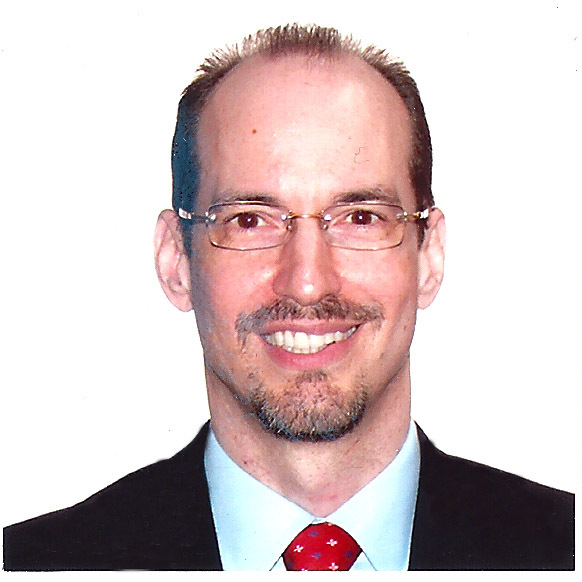 Get in touch today to book your appointment for the best tinnitus treatment in New York! 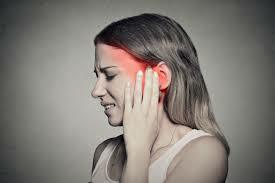 Tinnitus is the term used to describe hearing sounds from inside your body, rather than from an external source. 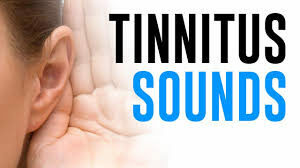 In most cases, tinnitus is characterized as a ringing sound inside the ears, although patients with this condition often report hearing several different sounds, including buzzing, grinding, hissing, whistling, and humming sounds. 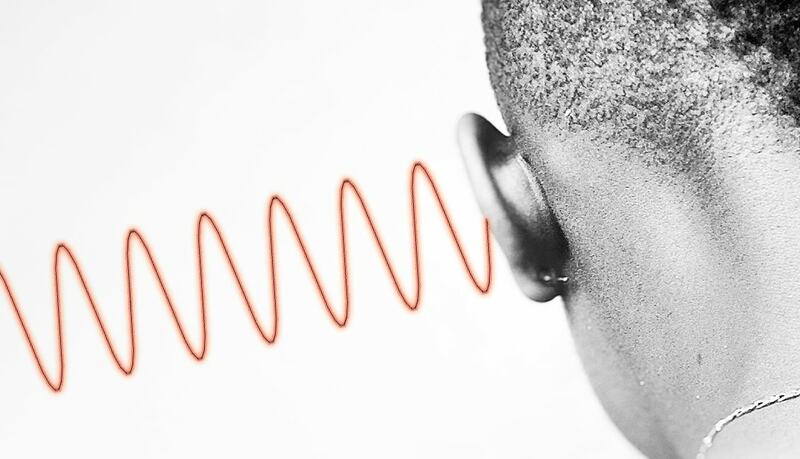 Some patients can hear sounds which are similar to music, whilst others report hearing noises that tend to beat in time with their pulse, which is known as pulsatile tinnitus. Patients with tinnitus may also notice some hearing loss and extra sensitivity to everyday sounds. can sometimes present itself as a continuous condition, which is when it can begin to have a significant impact on the patient’s everyday life. Severe cases of tinnitus can cause a lot of distress, have a huge impact on ability to focus and concentrate, and can lead to difficulty sleeping or depression. If you are hearing continuous sounds in one or both ears that shouldn’t be there, then the best advice is to see your doctor as soon as possible. 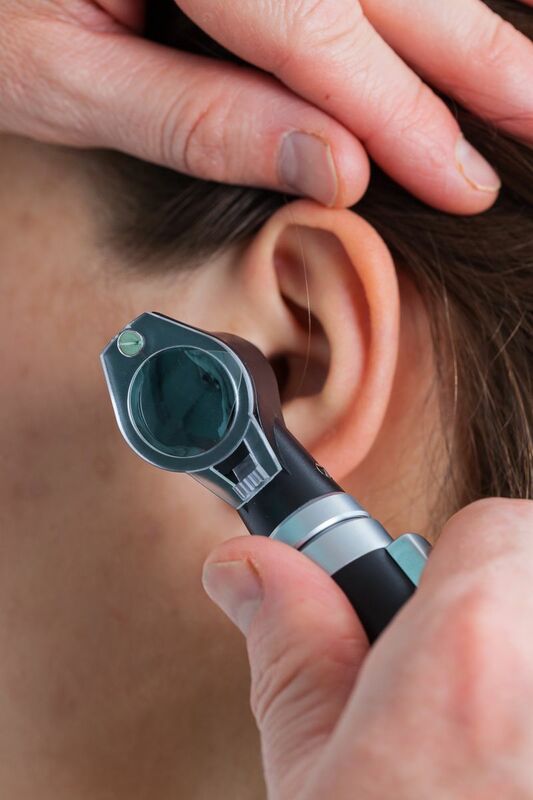 Your doctor will then be able to examine your ears to determine whether the problem is caused by an easily treatable condition such as an ear infection or perforated eardrum. 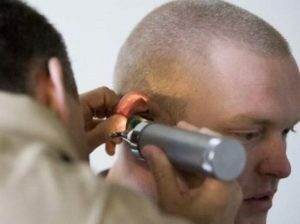 They will also be able to carry out simple checks to detect any loss of hearing. 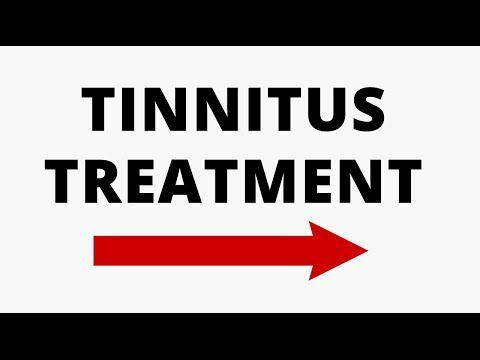 There is no known exact cause for tinnitus, however, the condition can develop either gradually over time, or come on suddenly. It often happens with some degree of hearing loss, although some patients with this condition do not report any damage to their hearing. 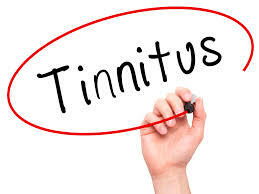 Tinnitus is most often associated with age-related hearing loss, infections in the ear, inner ear damage caused by prolonged exposure to loud noises, build-up of earwax in the ear, or Meniere’s Disease, a condition which causes other symptoms such as vertigo and hearing loss. 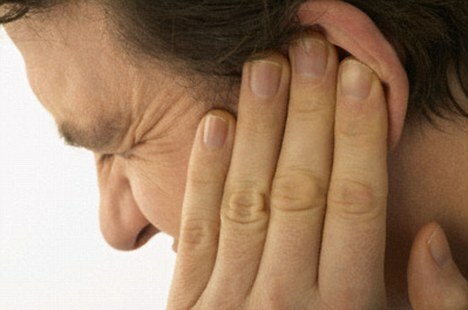 In some cases, there is no obvious reason for tinnitus to develop. 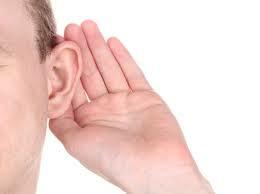 Do you think that you might be suffering with tinnitus? Contact us today to start your treatment with our NYC tinnitus experts.